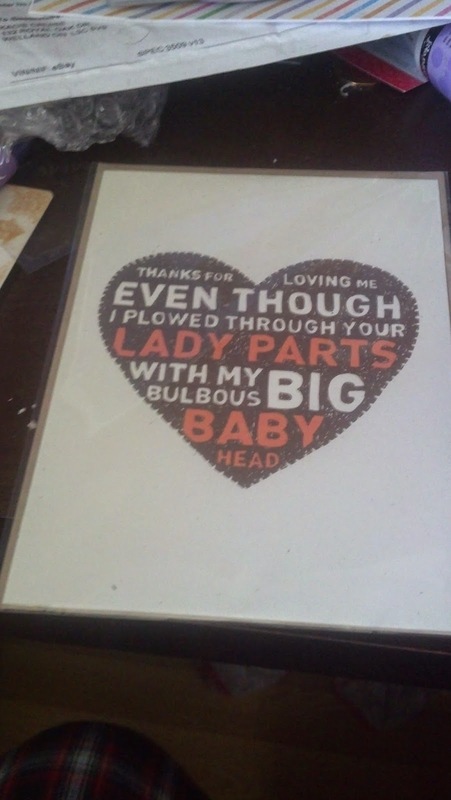 Items In My Mailbox: 2 Items! Item #1: My Order from Wit & Whistle! 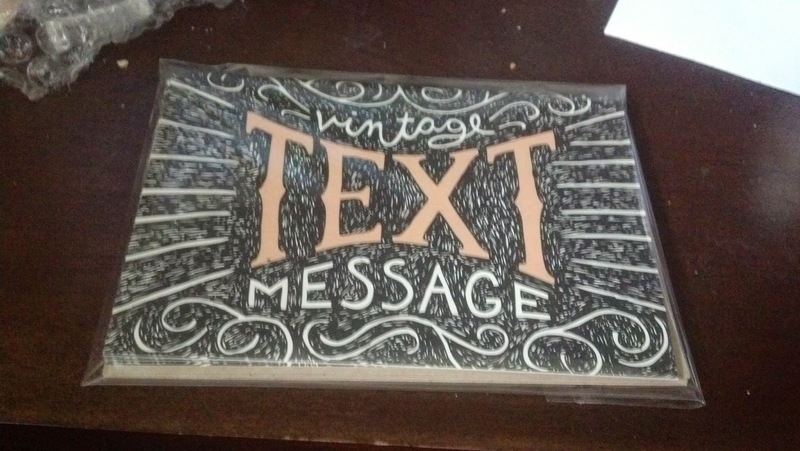 When I placed the order, because of the shipping costs, I decided that I might as well order something for myself as well, so I picked up a 4 pack of these note cards with "Vintage Text Message" decorating the front. I don't have an intended audience for these yet, but I fully intend to make good use out of these. 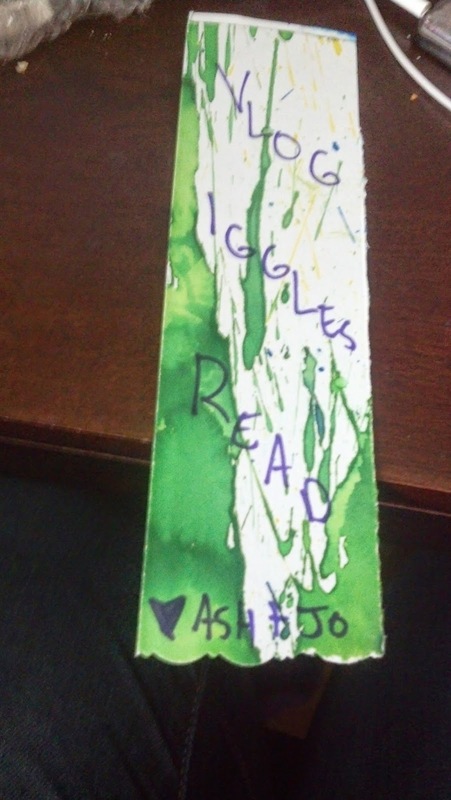 Item #2: Handmade Bookmark from Ashley & Joanna of the Vlogiggles! That's all for now! 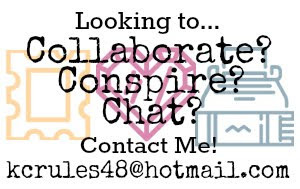 I'll be sure to keep you all posted!